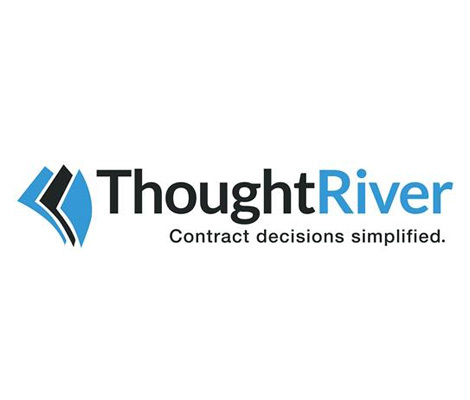 ThoughtRiver is contract intelligence software for the legal sector that uses machine learning to scan contracts and other legal documents and presents the information in an online dashboard from which users can visualise and assess risk. The product, called 'Review' is based on ThoughtRiver's Contextual Interpretation Engine. It analyses legal text through a dynamic series of questions and machine learning algorithms, and then interprets the information to produce a risk rating which identify areas of the contract that may require review. Technology PR was brought in to help launch the new AI Contracts Review solution. ThoughtRiver Communication objectives included raising product and company profile, educating target legal audiences and C-level business executives on why this type of technology was necessary. Elements of the PR programme included deliverables such as video content and targeted article placements with leading business and legal publications. “Technology PR's excellent knowledge of the legal services press domain has been invaluable. They are very organised and energetic. Before we hired Technology PR, we asked a number of journalists who they would recommend for PR in this field - Lena Ahad was only one name that consistently came back, and we would support that based on our experience." Article placements reached 499,087 legal professionals. ThoughtRiver's Twitter followers increased by 35% in just 2 weeks (150 - 200 unique impressions per post). LinkedIn Posts received 3,518 unique impressions. Video content received 693 plays, majority of traffic from UK, Europe and USA and ThoughtRiver received 3,667 unique website visitors across a two-week timeframe. The company hired a permanent new business development director to manage inbound enquiries because the volume of in-bound requests.